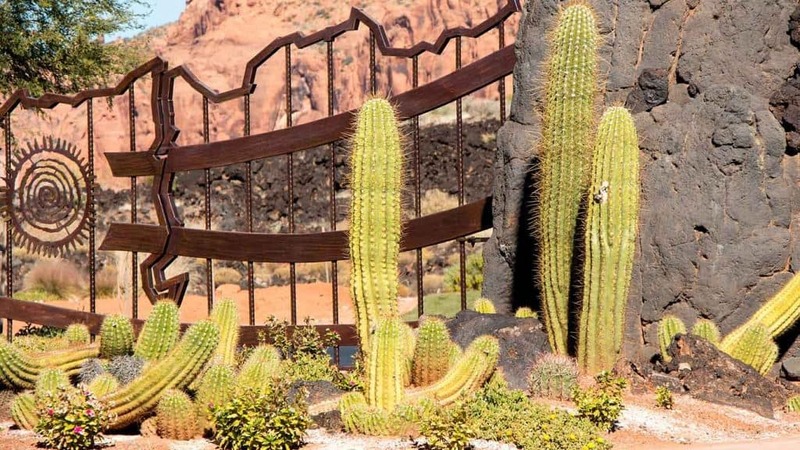 St. George isn’t just one of the top new business destinations in the United States according to a recent WalletHub study, it’s also a great place to enjoy a plethora of natural beauty. We’re focused on affordable web design, though, for local St. George, Utah businesses. A professional website helps local businesses connect with the local community. We’re in love with the city of St. George from the beautiful Snow Canyon State Park to the gorgeous and unique architecture of downtown. Yes there’s an abundance of natural beauty and close proximity to Zion National Park but there’s also business opportunity, lots of it. At least that’s what everyone’s telling us. We want to help put even more local St. George business online to be found. We do that with an affordable and professional website. You do a great business, we’ll make sure your business is seen online by the right people. Business is thriving in St. George and our goal is to help you be a part of that growth. Consumers often begin their journey online to find a local business. That means every local business needs a powerful and professional website. We design custom affordable websites for local St. George businesses that focuses on getting you ranked in local searches. How consumers find businesses isn’t a clear path and your business has to be in a million places at one time. Your website should do that. We focus on that which is why our custom affordable web design focuses on wha’s important for your local St. George, Utah customers. In addition to putting local businesses online, we aim to be a valuable resource in your community for local businesses. These resources are helpful for starting and running a local business in St. George. Be sure you also ensure you rank high in search with our business listings management platform. St. George Chamber of Commerce – a great resource for local businesses and a great business directory too. St. George Small Business Development Center – helpful resources including free one-on-one consulting. Ready for custom affordable web design in St. George like no other? We'll create an amazing and fully custom website built specifically to help people in St. George, Utah find your business.